Hancocks Jewellers is a white diamond jewellery location in Manchester; however they have more than just white diamonds. 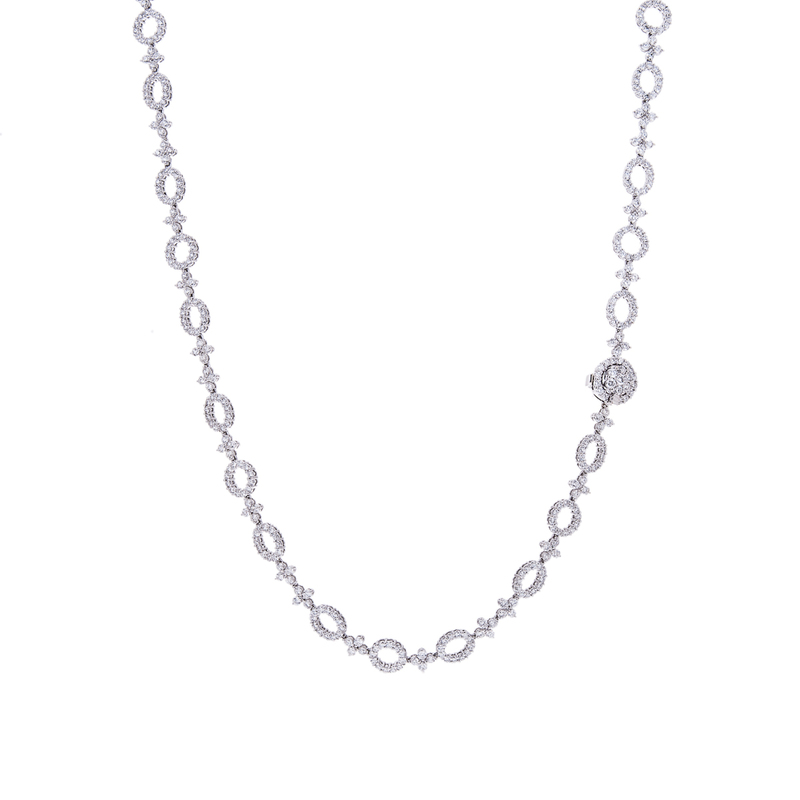 They also have a few select coloured diamonds which can be quite rare. A diamond is one of the most beautiful stones available. There are some individuals that do not know coloured diamonds exist. Furthermore these individuals may not understand the distinctions that are made when it comes to coloured diamonds. When we speak of coloured diamonds here, we are not talking about diamonds that range from clear to a bit cloudy. Coloured diamonds can be yellow, pink, red, green, or blue. While a slight miscolouring to a white diamond is not considered appropriate and in fact can make the diamond less expensive, a diamond that is blue could be more expensive. It is the rare colours we normally do not find that will increase the price of the diamond you might be looking at. Of course the cut, clarity, and carat of the coloured diamond will also determine the price. Most coloured diamonds are made with white gold, yellow gold or silver settings. The white gold setting tends to show the diamond off better so jewellery designers tend to go with that metal more often. About one in every thousand diamonds is a coloured diamond. Jewellery designers tend to take these coloured diamonds and place them in pendants, rings, bracelets and other fine jewellery. 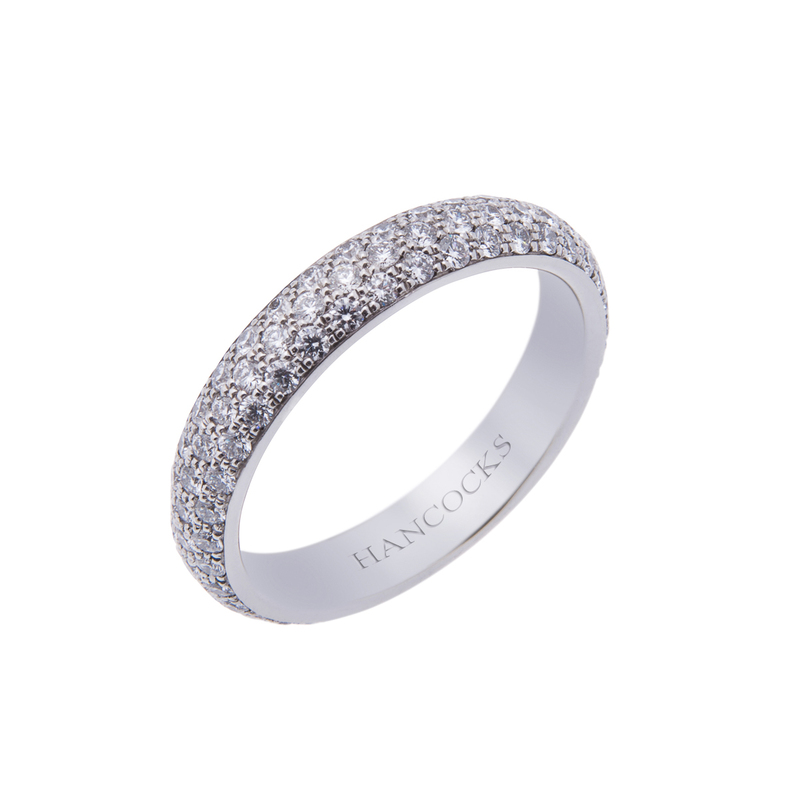 At Hancocks Jewellers you may even find a coloured diamond in an engagement or wedding ring set. White diamonds, while still in favour have lessened in popularity over the years with the new generations getting married. 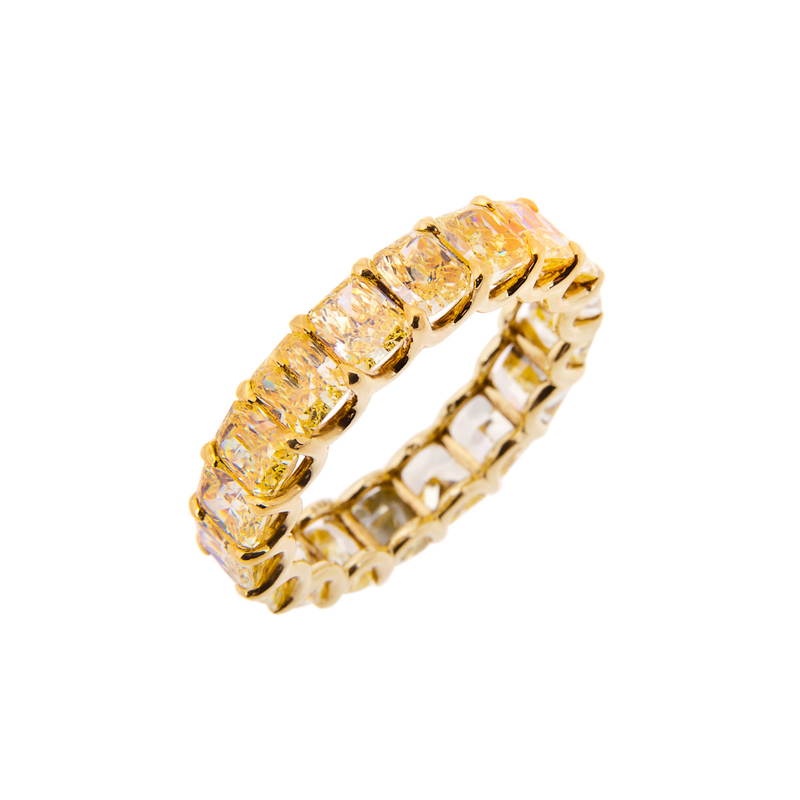 Newer generations tend to enjoy a coloured stone in between the white diamonds with a white gold band. The popularity of coloured diamonds and their rarity will increase their price, but having something which is one of a kind more than makes up for it. Next time you want a unique fine jewellery piece to add to your collection think coloured diamonds.